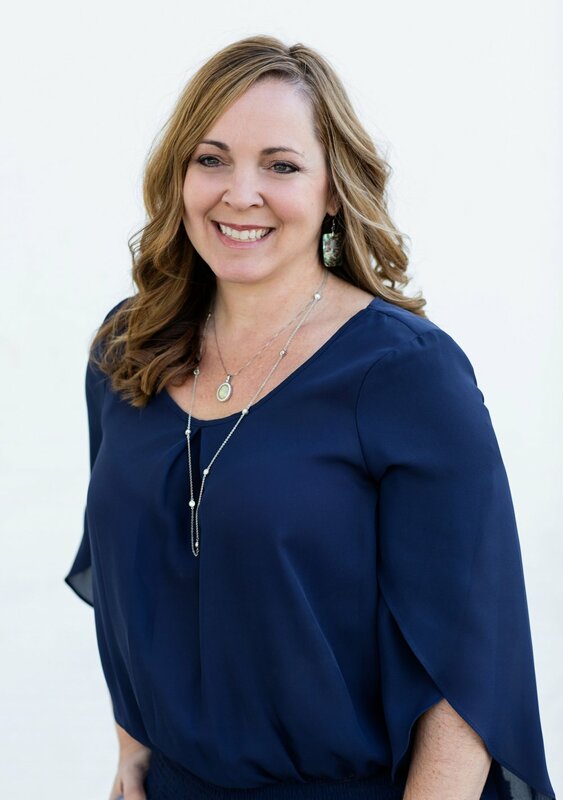 While advancing her career as a project manager for the past 17 years, Shawna has gained knowledge in retail, community development, and the parks and recreation markets. A graduate of the Cal Poly San Luis Obispo Landscape Architecture program, she has specialized knowledge in water conservation and irrigation design holding several certificates in this area. Shawna is a LEED Accredited Professional and is a licensed landscape architect through the State of California. Her project duties for McCullough include managing projects from proposal through design conceptualization into architectural drawings and project installation. She values the design process and focuses on navigating this process smoothly with a satisfied client at its completion. Shawna found her passion for design through her first love, which is dance. Shawna has been involved in dance and gymnastics since she was 10. She danced her way through high school and then college, receiving notoriety for her performances and her choreographed pieces with local performance groups. She went on to receive a Minor in Modern Dance and was an assistant dance instructor at a local community college through her 20's. The stages are gone but she still loves to groove on the dance floor! A little known fact about Shawna is she won Most Creative Choreography for her performance and composition in her Mixed Media Civil War piece in a 2004 tour.